Good quality dehydrated fruit and vegetables are important to trampers looking to prepare light weight meals. However often we can only buy a limited range of dried foods items and some of is not all that fresh. The simple answer is to dehydrate these foods yourself. 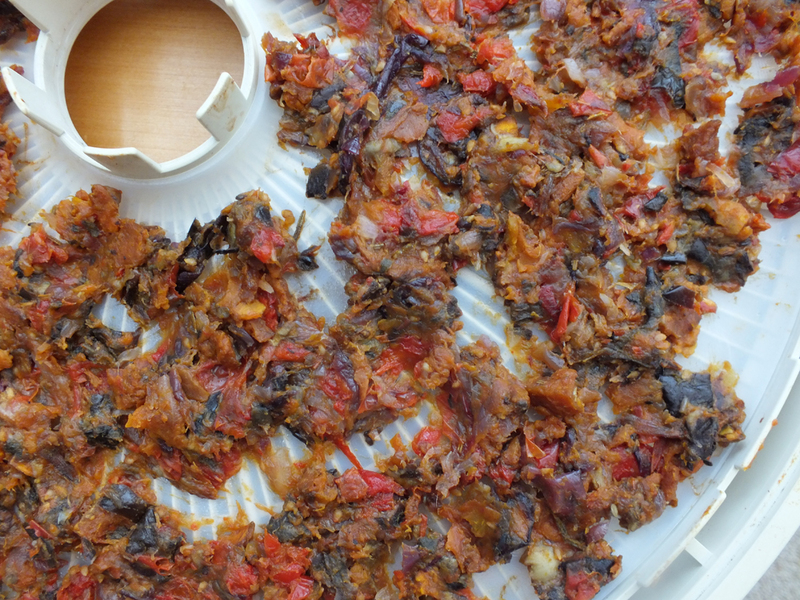 For trampers with a home style dehydrator in their kitchen, you have the perfect tool for creating delicious home-made dehydrated tramping meals of your choice. 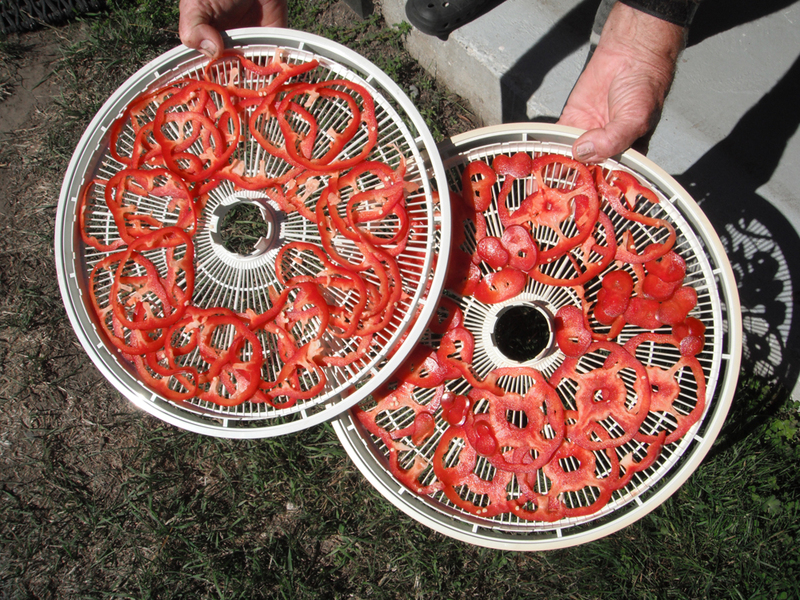 A small home style dehydrator is not as expensive as you might think, especially compared with many outdoor equipment items and you can always share one with a friend. Second hand dehydrators are often advertised for sale on in local newspapers and on “Trade Me”. In the recipe section of my Fast and Light cook book you will see a range of meals featuring light weight dried food options. 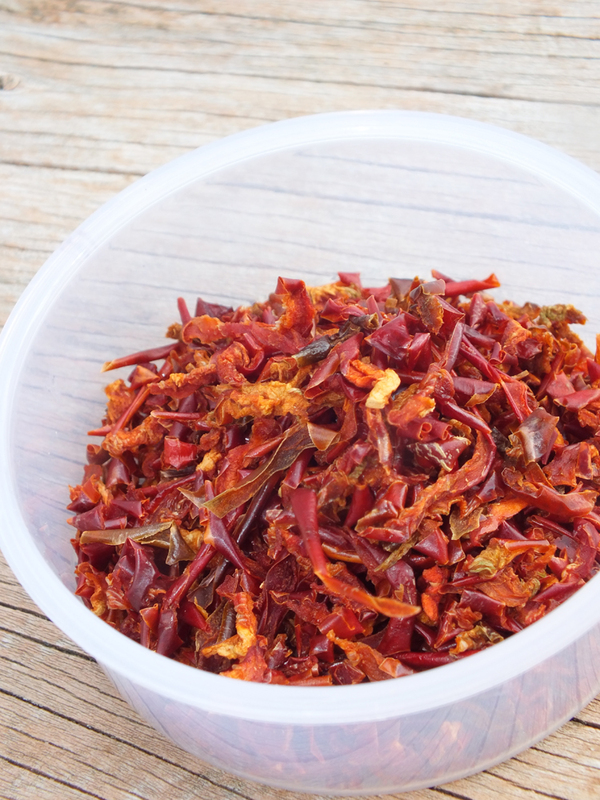 Many of these dehydrated foods, like Red Peppers, are hard to find in local shops but are really easy to prepare at home. 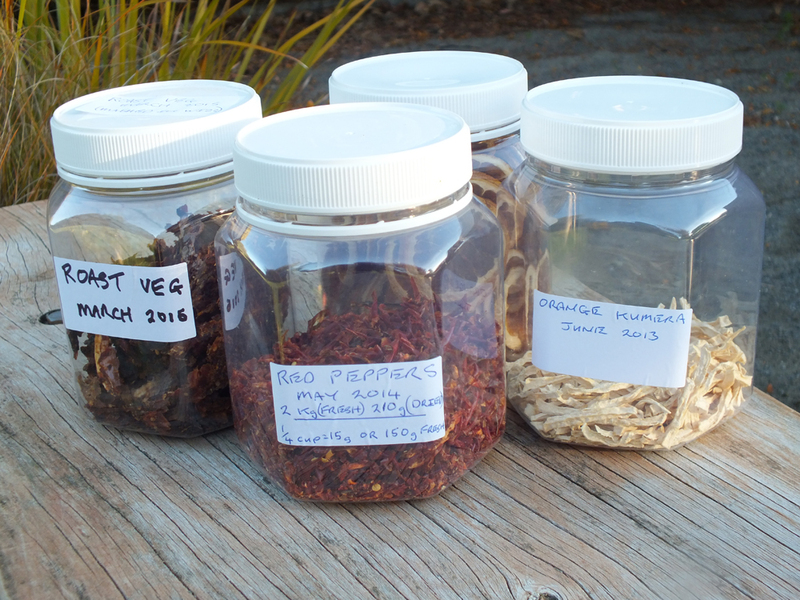 This is when your own dehydrator is worth its weight in gold. 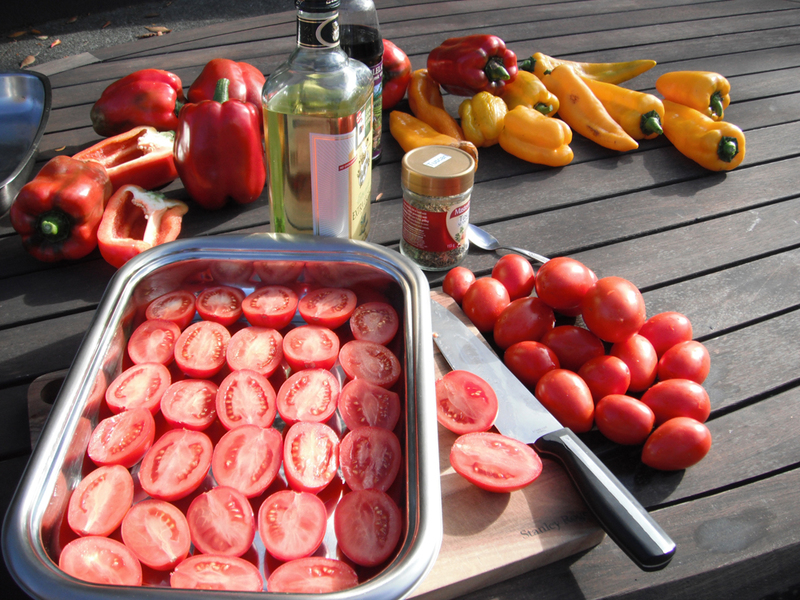 Cut the peppers up into 10 mm cubes or dice them smaller for quicker dehydrating. Spread them out thinly on the trays. Red Peppers take about 4 hours (at 55 degrees C) to dry and you are left with just on 100g of dried red pepper chips from your 1 kg of fresh peppers. Store them in an air tight jar. They keep well.